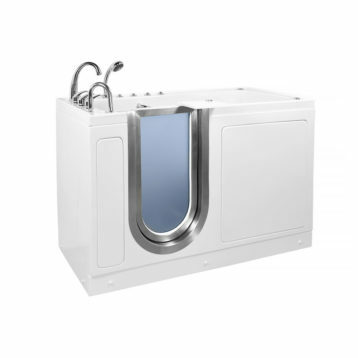 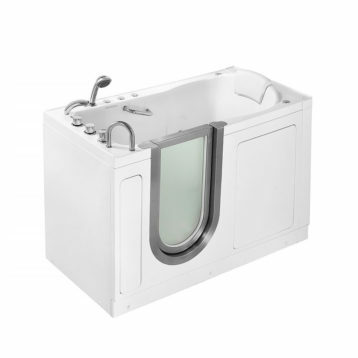 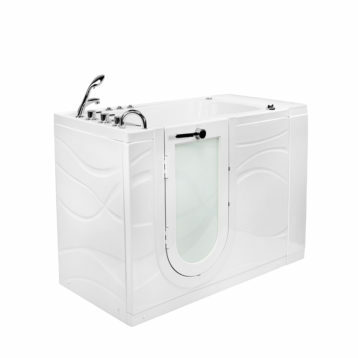 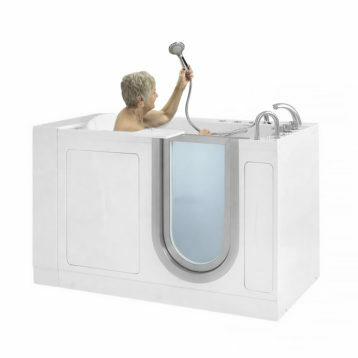 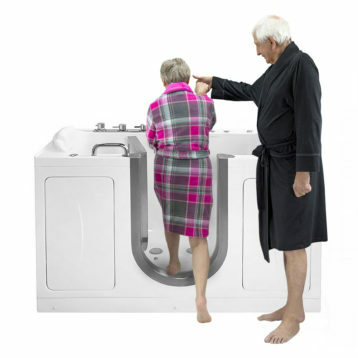 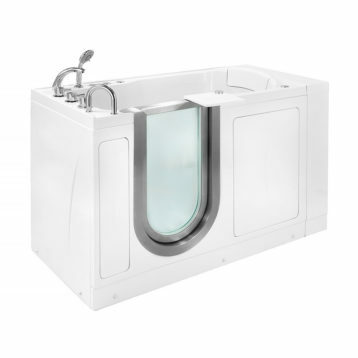 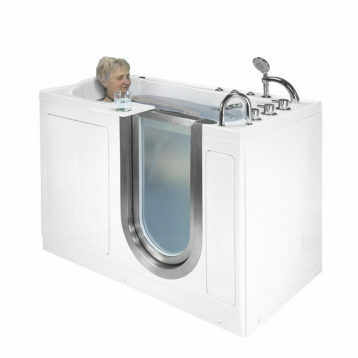 Why Ella brand inward swing door walk-in tubs? 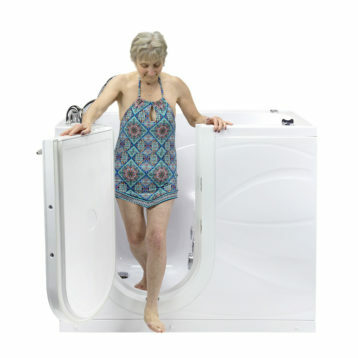 Independently operated foot massage with a separate hydro pump for powerful foot massage pressure. 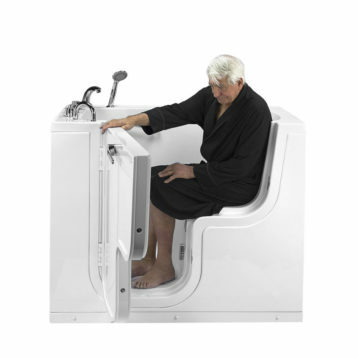 Fill up the water only to seat level to convenient enjoy the foot massage in few minutes. 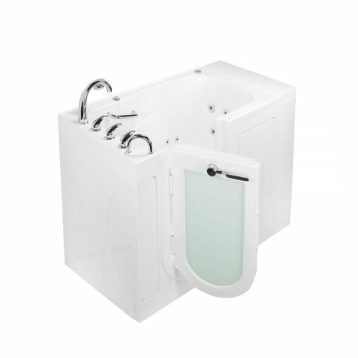 Why Ella brand outward swing door walk-in tubs? 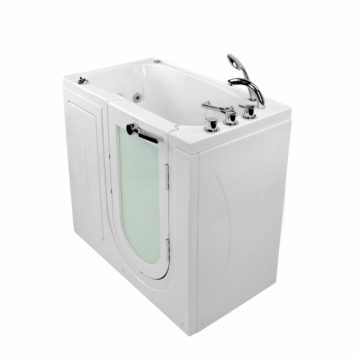 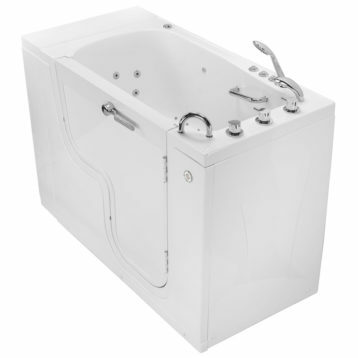 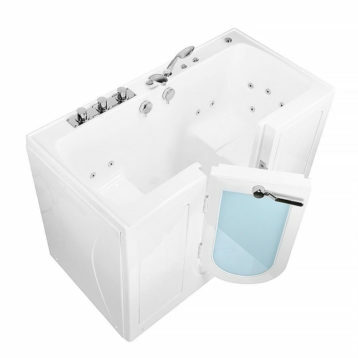 Our Monaco walk-in tub with a fresh new design! 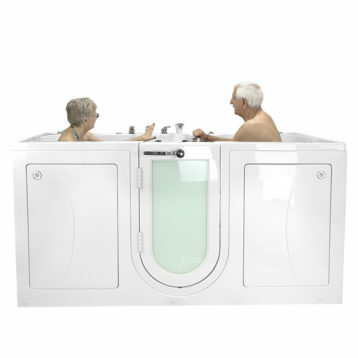 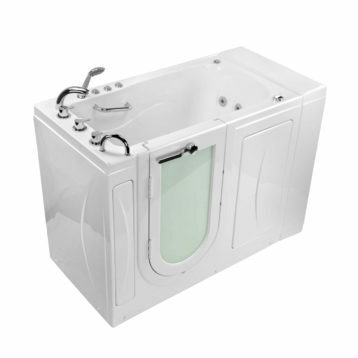 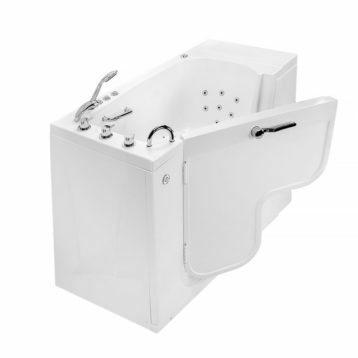 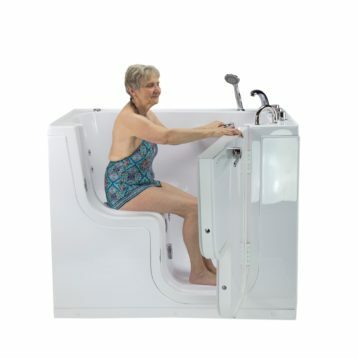 Our Malibu walk-in tub with a fresh new design!